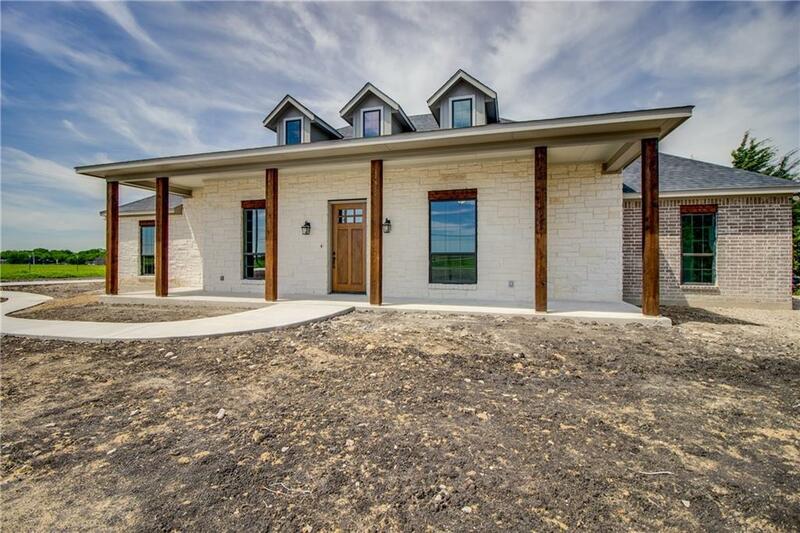 Country living at it's finest, no city taxes, no HOA and a beautiful custom home on 1.5 acres. 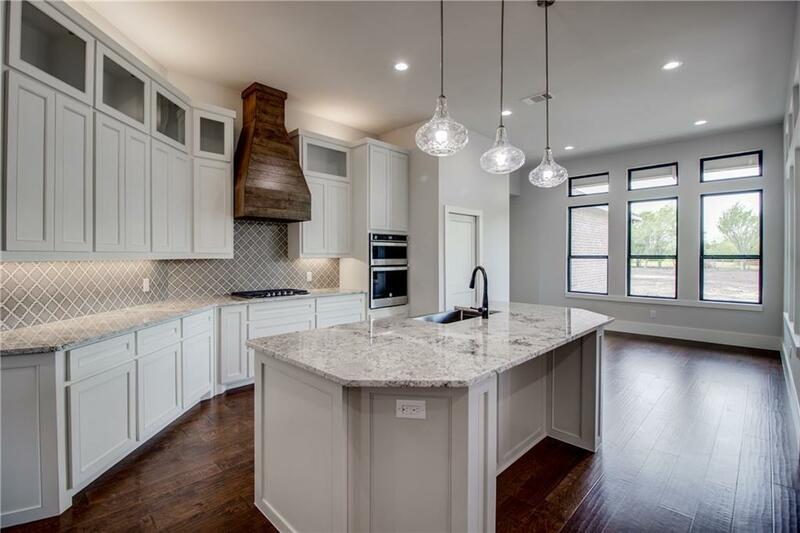 From the gourmet kitchen to the luxurious master bath this home is a must see! One of the secondary bedrooms has an on suite bathroom! 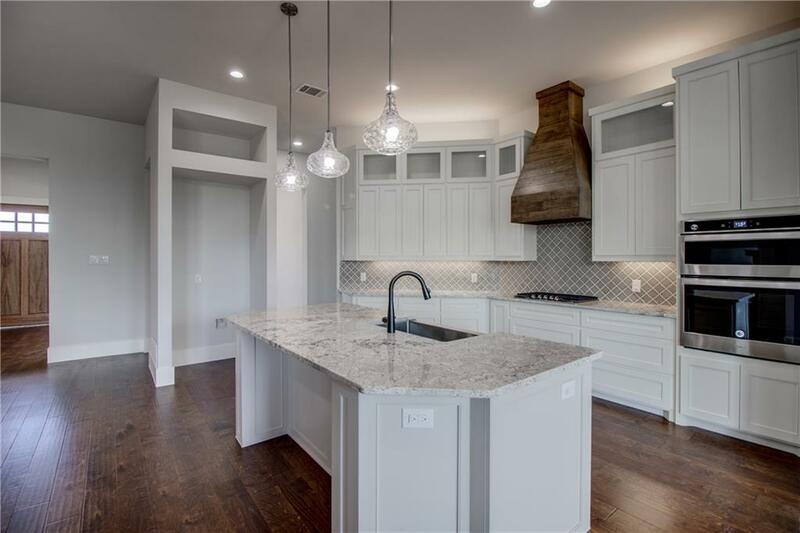 From dual on demand water heaters, spray foam insulation and LED lighting through out, this home is also energy efficient. 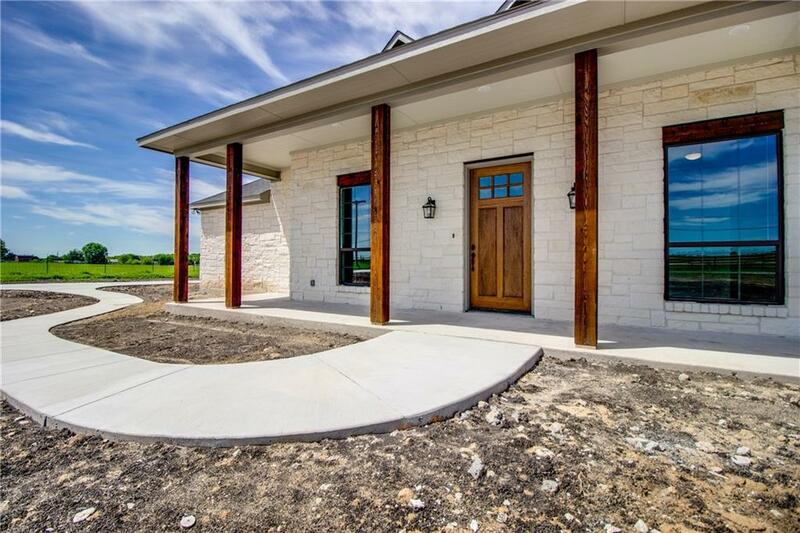 Don't miss your chance, come see this custom home today.Front landscaping, sod and hydro mulch will added around the house. Offered by Randy Wasson of Keller Williams Realty.